Remodeling a kitchen can be a daunting task, especially in the planning stages. Whatever your ideas, CE Space Planning Inc. is here to help. As a whole-house remodeling company, we know all the ins and outs when it comes to remodeling any room. Kitchens require a mix of aesthetic appeal and functionality, so these projects give us a great opportunity to exercise our creative muscles. 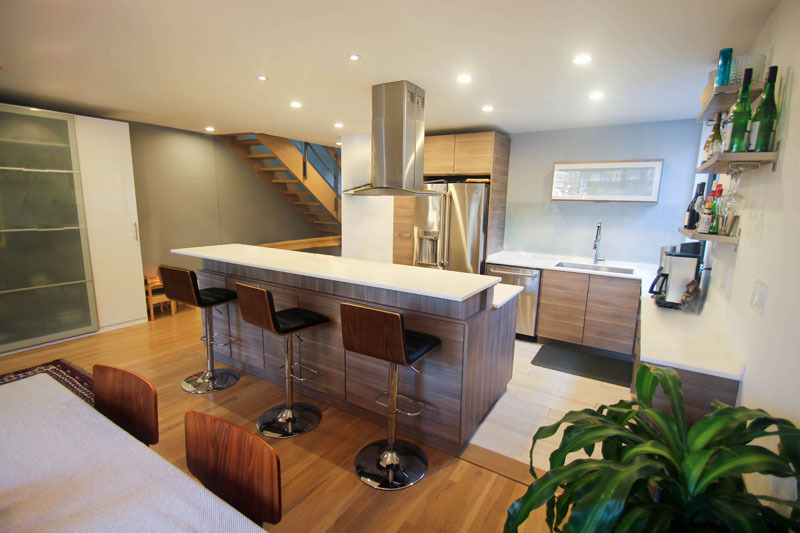 We will work with your ideas and your existing budget to plan out and build the kitchen you really want. 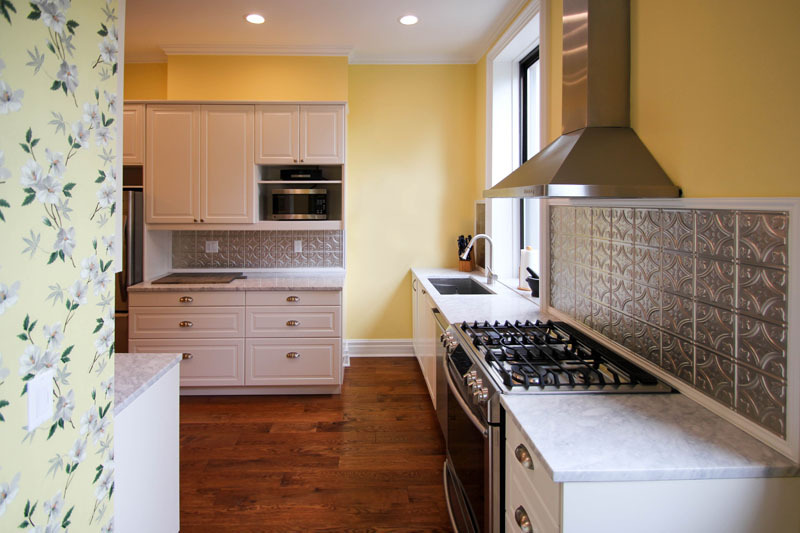 If you live in the greater New York City area and want to bring out the best from your kitchen, then contact us to see how we can help.